In 2008 we decided to reclaim the tradition of this land and to produce wine from our own vineyards, as our parents, grandparents and great-grandparents did so before us. The Orto vineyards are located in the municipality of El Masroig, in the Priorat region, protected under the Montsant Denomination of Origin. 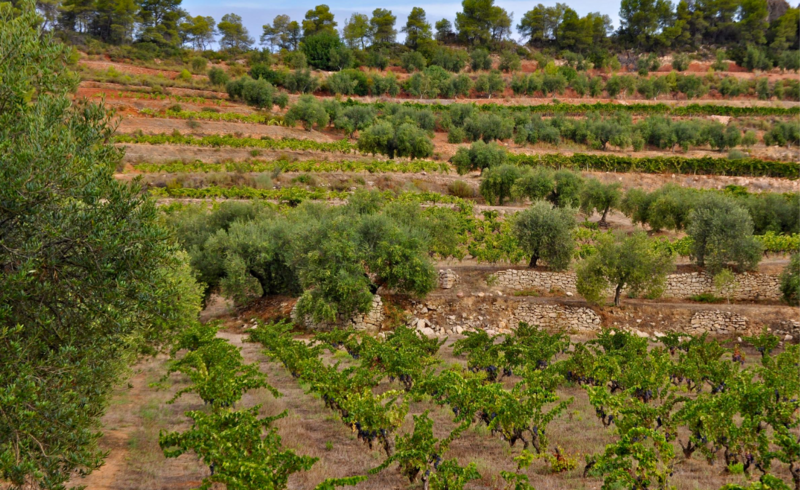 They cover almost 30 hectares; spread over 25 plots, mostly of Cargnan and Grenache, the traditional varieties of the area. We also cultivate Tempranillo (known in Catalan as Ull de Llebre, which means “hare eye”), and a very special Picapoll Negre. 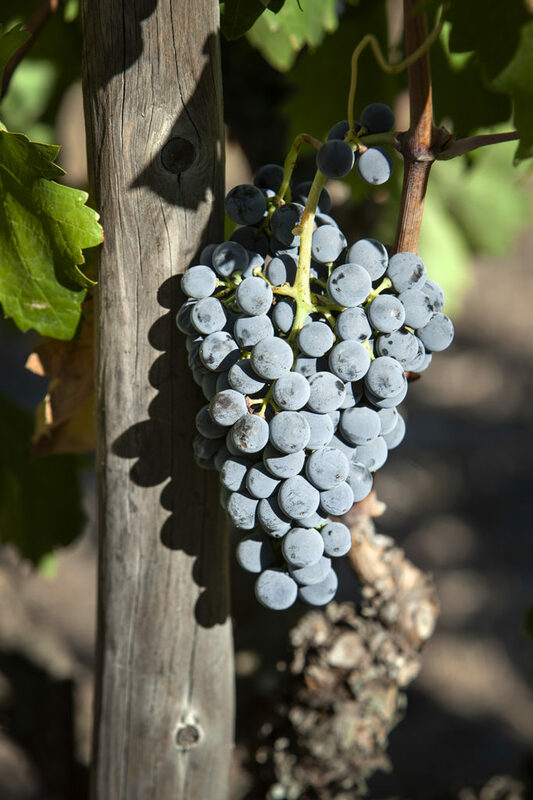 We have an extremely valuable heritage of old vines, such as the pre-philoxeric Picapoll at Les Tallades vineyard, Velvety Grenache at El Palell vineyard, Carignan at La Carrerada vineyard and Tempranillo at Les Pujoles vineyard. Located on gentle slopes, valley bottoms and hillsides, facing south and between 50 and 300 meters above sea level, Orto vineyards are mostly found on calcareous soils where sandy loam and clay predominate. To a lesser extent, we also have vineyards in silt, gravel and slate soils. White, red and sweet wines created with grapes from each and every one of the vinegrowers who form Orto Vins. They are wines that unite our wine heritage. 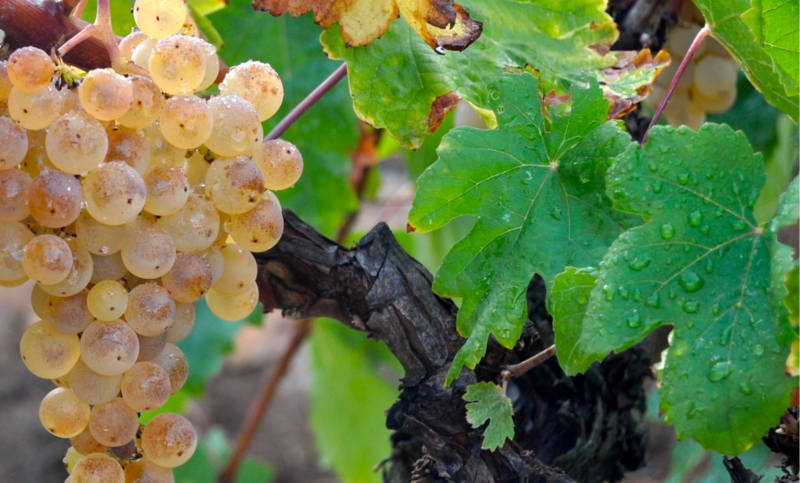 A tribute to the most special of each families’ vineyards. Formed by old vines with very low yields, this is the most singular legacy that each of Orto’s viticultors has inherited from his ancestors.